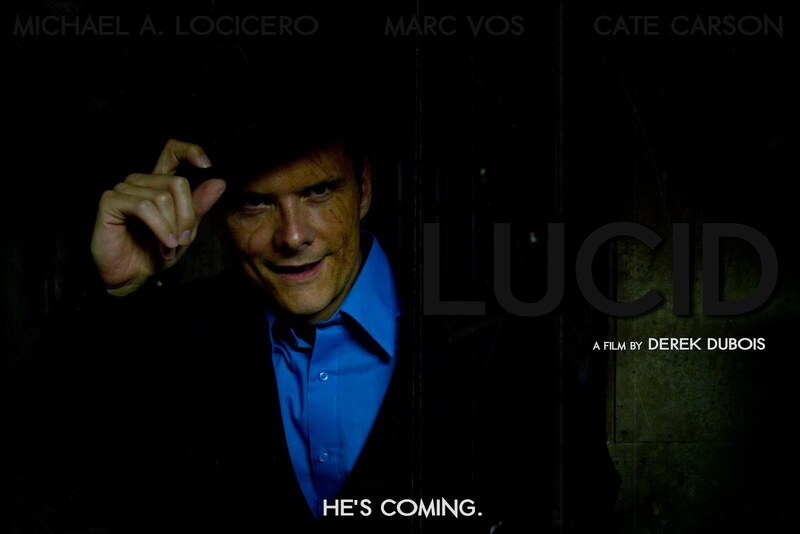 Our project Lucid has met and surpassed the $2500.00 goal set for fundraising on Kickstarter. I, as well as the rest of team Lucid, are awed and astonished by the sheer awesomeness of our network of fans and friends and family. Many of the backers are totals strangers to me; friends of cast and crew. Furthermore, $715.00 has been donated by completely unknown individuals who found our project randomly on the Kickstarter site. Incredible. These pledges will allow us the bring this little film into fruition. With these funds we can invest in the proper production design, location scouting, make-up, props, equipment, food...you name it. We have only you to thank for that. This has provided a bunch of filmmakers, filmmakers who do this simply and purely for the love of cinema, to have an opportunity and resources to create something greater. As the next few weeks and months tick by we'll be hard at work constructing the sets, rehearsing, working pre-production and prepping the January film shoot. The film will be completed sometime by mid-spring and enter the festival circuit shortly thereafter. Keep supporting art. Keep supporting indie film. 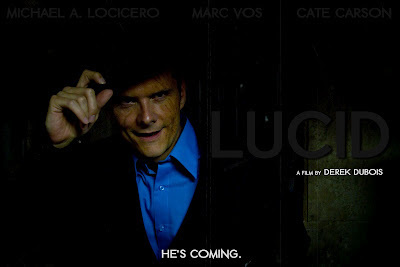 Thank you for your support of Lucid.